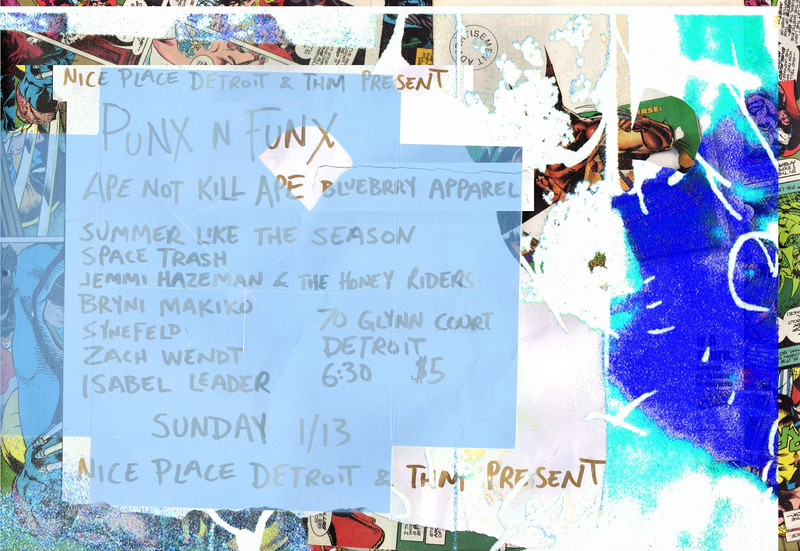 On the “Funx” side, Detroit’s Summer Like The Season, will share their electronic indie art rock along with unique harmonies, breakbeats and ethereal soundscapes. Summer Krinsky (vocals, drums), Sam Naples (bass), Tasha Pearce (guitar, vocals) and Scott Murphy (electronics, keys) will feature material from their two EPs, “Friend of the Monster” and “Thin Today,” as well as their latest single, “Wakey,” a dream-induced, electronic track that explores getting lost in one’s thoughts. The “Funx” side also will evolve into fresh coast indie psych pop-rock with Jemmi Hazeman & The Honey Riders, the Michigan-based quintet of Hazeman (vocals, guitar, bass, drums, keys), Caleb Nettles (guitar), Jamie Dulin (bass), Colt Caron (synths, keys) and Shane Fleisher (drums). 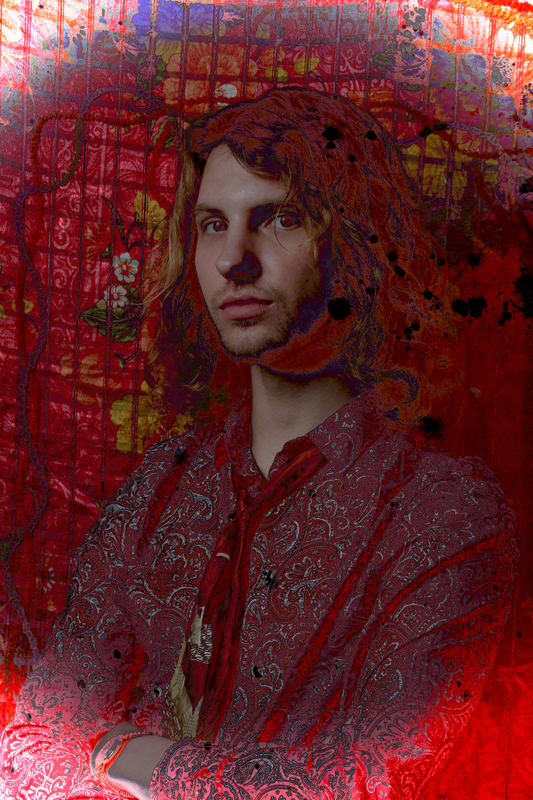 Hazeman will lead the crowd on neural psychedelic road trip while playing groovy, tripped-out tracks from their 2018 debut, “Kozmic Maze,” and their latest single, “Nothing’s On My Mind,” a sparse poppy electronic track perfect for an afternoon reverie. With additional shows scheduled for Jan. 20, Jan. 25 and Jan. 29, Nice Place will continue to serve as welcoming collaborative space for burgeoning musicians, artists and poets. The site is expanding creatively to add a film, public access TV show, record label, hostel and extra workspace. Thank you! Hope you get to see them tonight! nice piece. gotta check it out soon.